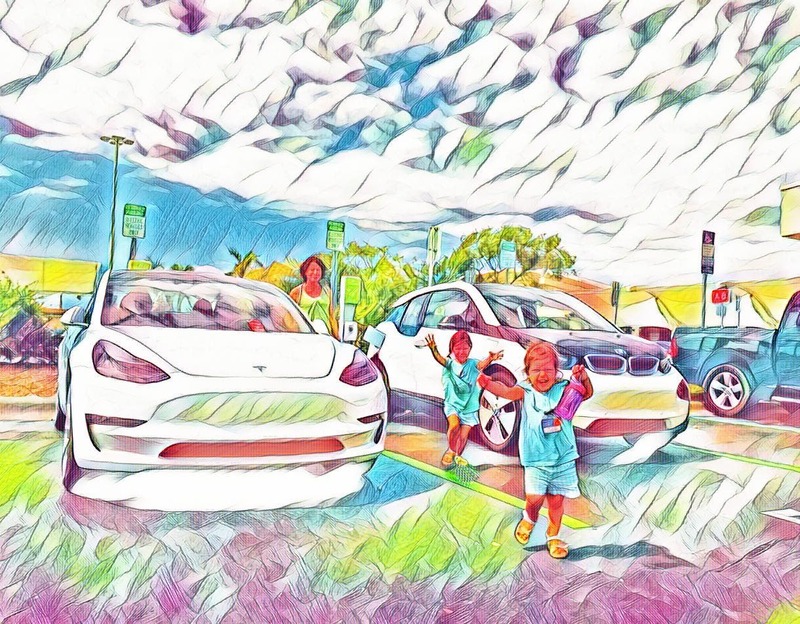 Here on CleanTechnica, we keep a close eye on electric vehicle news and sales. However, it’s important to watch competing areas of the market to get a sense of the full dynamic. As part of that, I track the monthly US sales of all the automakers that publish monthly figures. 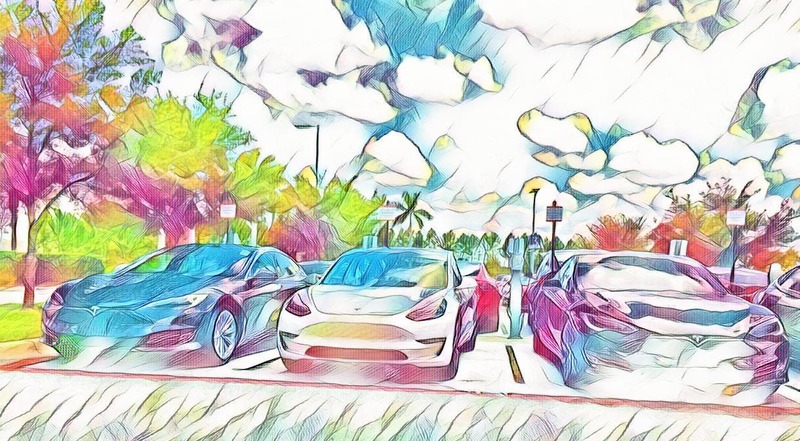 The story lately has been a downtrend in sales at major automakers other than Tesla, and especially those automakers’ car sales. Overall, luxury auto sales from all of those companies were down 2,099 in February and car sales from those companies were down 10,775. No car division saw increased sales. A few luxury brands are missing here — Buick, Cadillac, Lincoln, and Tesla — because they only report sales on a quarterly basis, and Jaguar doesn’t break out sales by model or class, so its car sales are estimated. 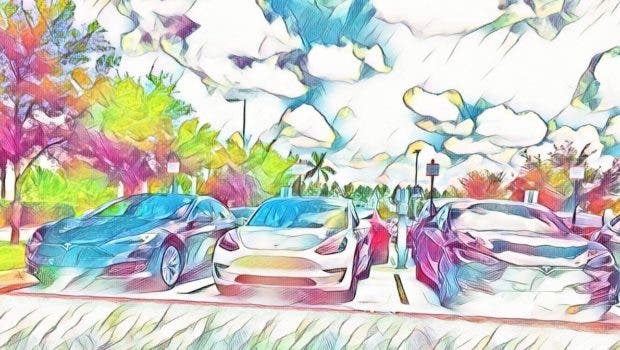 Regarding Tesla, our estimate is that Tesla Model 3 sales were somewhere between 5,000 and 10,000 in the United States in February, which would close the gap in 2019 versus 2018 premium-class auto sales, but wouldn’t quite close the gap in premium-class car sales. 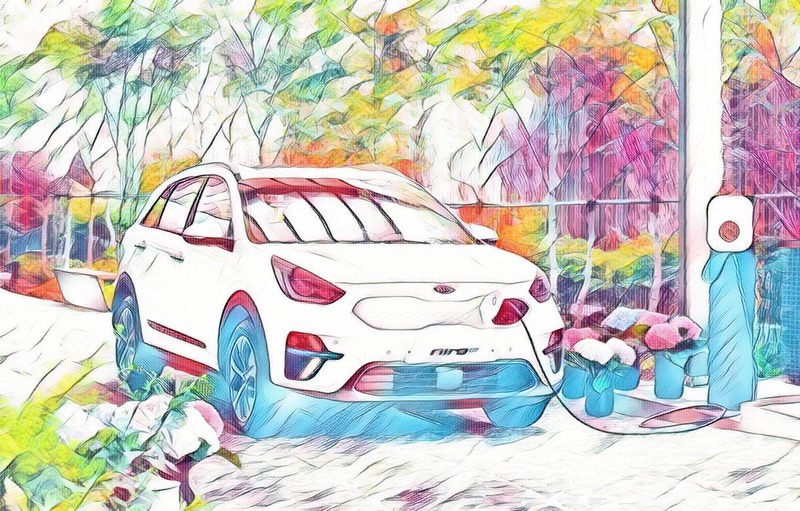 As has been written many times across the auto world, consumers have been moving from cars to SUVs & crossovers, so that is surely part of the story here as well. Hmm, among the Big 3*, sales are crap. Those two sister companies had ~3,600 more sales, combined, compared to February 2018. Nissan sales were down more than 13,000, Honda sales were down almost 2,000, and Toyota sales were down more than 9,000. So, what does all this mean in relation to electric vehicle sales, and more specifically Tesla sales? Who really knows? But if Tesla’s going to deliver another 40,000 or so cars in the United States this quarter, there’s a solid chance Tesla is continuing to take sales away from these other automakers. Furthermore, based on owner satisfaction surveys from Consumer Reports and others, it’s unlikely those Tesla buyers are going to go back to those older brands. And with the Tesla Model Y coming to market in a couple of years, Model 3 owners may well abandon those other automakers completely as they convert their gasoline crossovers and SUVs to Teslas. There’s a lot of hype among certain people who want to see Tesla fail that Tesla’s days are numbered, that it’s all a house of cards that’s about to fall down. I don’t buy that narrative, but I wonder sometimes how much the other automakers are under that exact threat. Remember that it wasn’t a 100% collapse in auto sales that caused GM and Chrysler to go bankrupt approximately a decade ago. Overall, US auto sales dropped 11.7% from 2007 to 2008. Scroll up again and look at those drops in US sales for numerous automakers. Nissan is already doing worse than the US auto industry as a whole in 2007–2008. Mercedes-Benz is also down worse than the auto industry as a whole in 2007–2008. Toyota is more than halfway there. Honda and BMW are holding on much better but are also down. Audi and Infiniti are down dramatically. Where will all of this lead? Of course, I’m not implying that these companies will go bankrupt just based on huge drops in US auto sales. These automakers all have strong sales in other markets — China, Europe, and Japan, for example. Nonetheless, executives at the North America divisions must be sweating bullets. The problem is — how do you compete with Tesla?